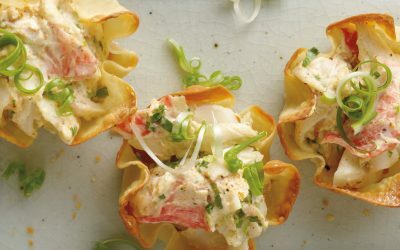 Serve it up in style with this Dilled Seafood Dip in Bread Bowl. 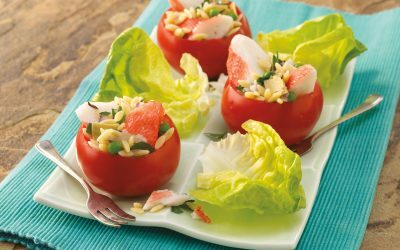 Follow this quick and easy recipe for a party-perfect appetizer in just 15 minutes. 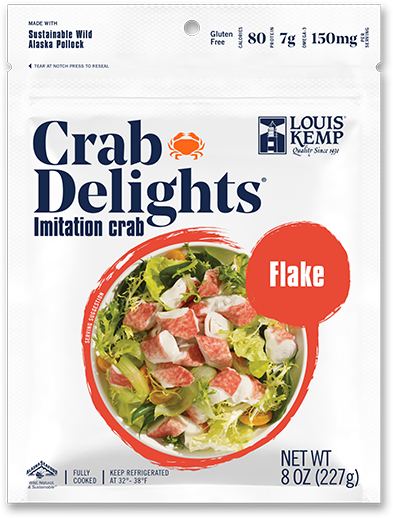 In a large bowl or the bowl of an electric stand mixer beat together the Crab Delights®, cream cheese, mayonnaise, horseradish, Worcestershire, scallions, dill and cayenne. Season with salt and pepper. Cut a 1-inch slice from top of bread. Remove center of bread, leaving a 1-inch shell. Transfer mixture to bread bowl. Serve cold or preheat oven to 350°F. Replace top slice on bread and place on a baking sheet. Bake 1 hour or until mixture is hot. 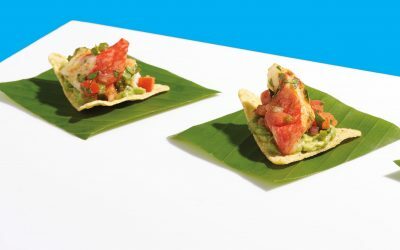 Serve with crackers, vegetables or tear pieces from bread bowl to use as dippers.